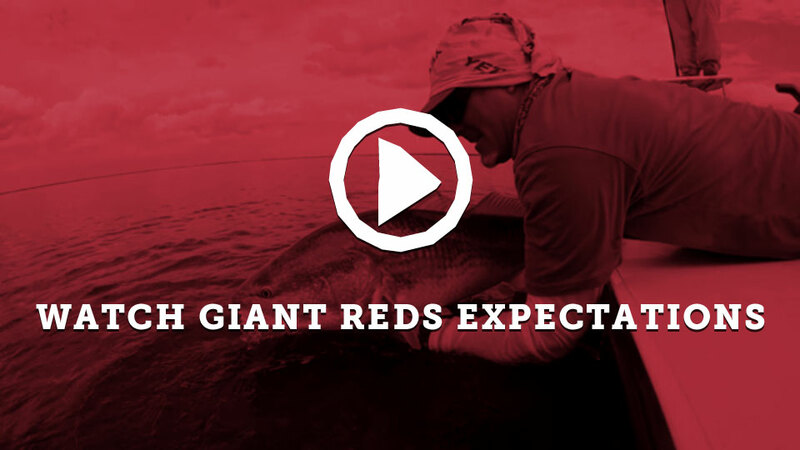 World Record Redfish, Tarpon, huge Jacks. See what’s been biting and get fired up. Videos as well. 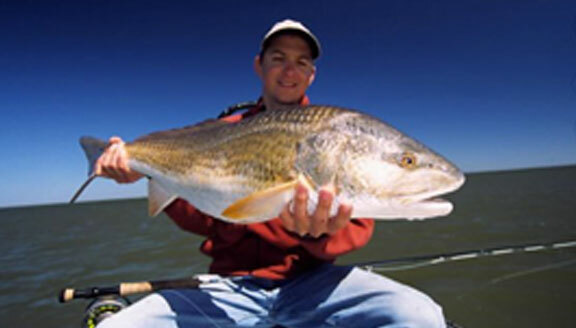 We’ve put some folks on several State and World Record fish. Check them out. Click HERE to book the trip of a lifettime. 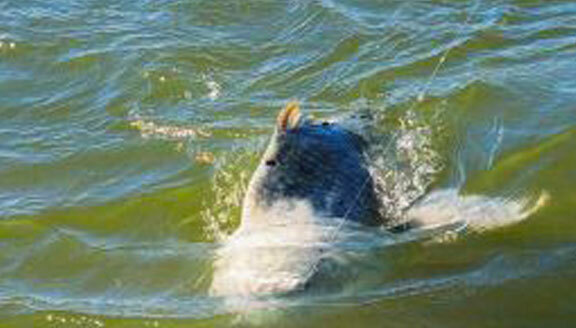 We specialize in chasing trophy Redfish, Tarpon and other species with flyrods. 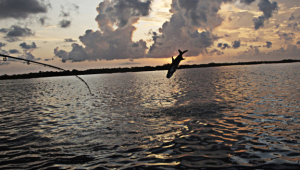 The trip was fantastic and catching my first triple digit tarpon on the fly was an amazing experience. Everything was first rate as always. —JOSH C.
Sight casting to giant reds by day and Bourbon Street by night.—Bruce B. 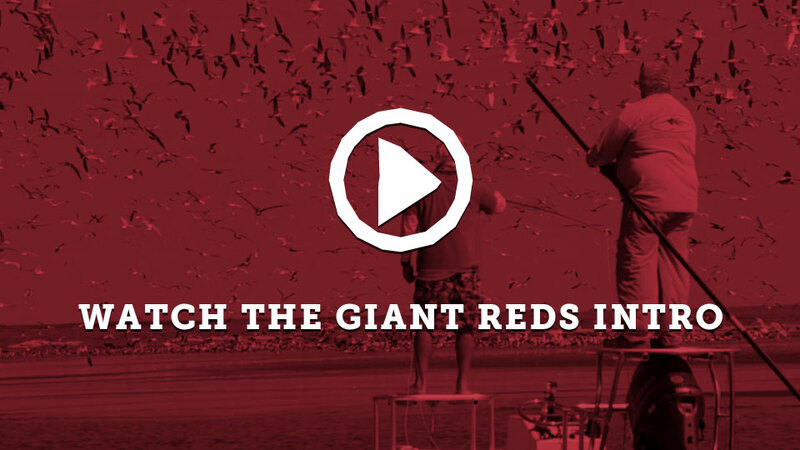 Warning, this place is addictive, we all come back for more every chance we get.—Mark M.
If you consider yourself a fly fisherman, get down to where the giant reds are and hold on. 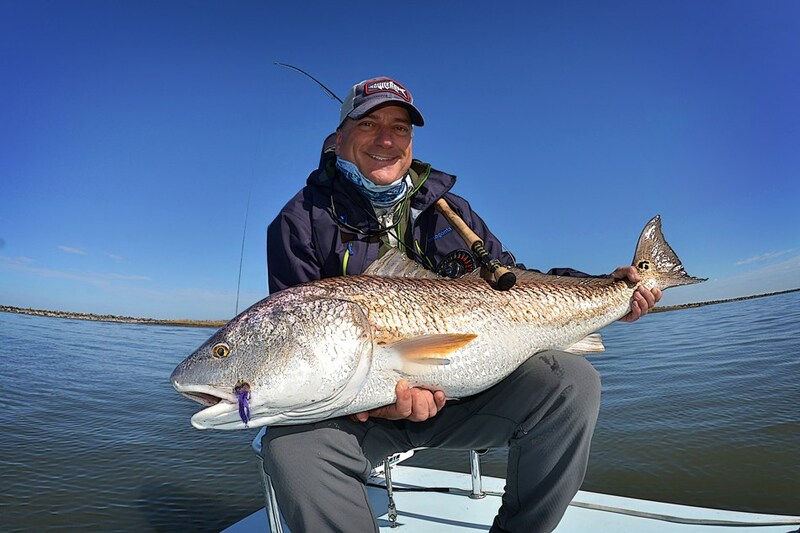 -Peter P.
Thanks to Captain Gregg Arnold for taking me out in bad conditions, teaching me to work top water flies and putting me on this 27 lbs redfish to finish 2013- Grey H.